Special bear claw design, beautiful and romantic. Solar power, energy saving and waterproof. Easy to install, time saving and effort saving. 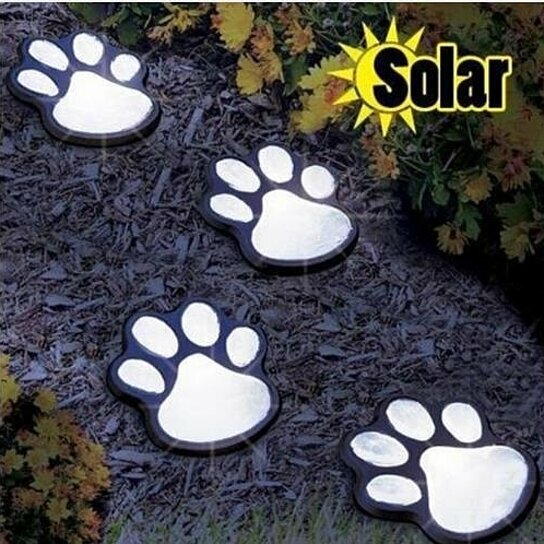 Suitable for street, garden, yard, etc. To make a beautiful atmosphere at night. Suitable for festival, party, pub, etc.